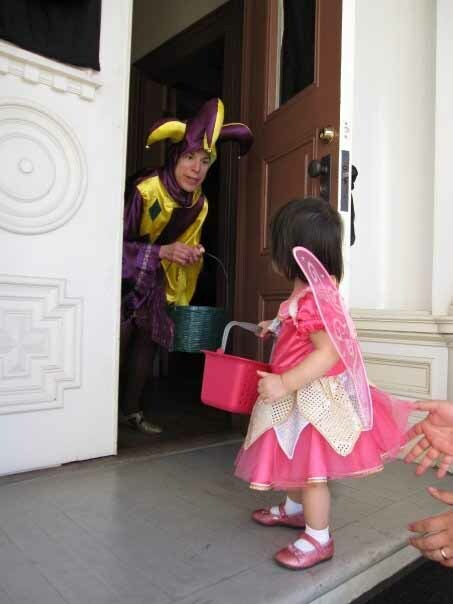 Description: As part of its annual Halloween festivities (which also include Halloween Movie Night and the 8th Annual Halloween & Mourning Tours), Heritage Square Museum provides an opportunity for parents to enjoy Halloween in Los Angeles with their children, by bringing for tricks and treats within the safe confines of the museum grounds. The setting is eerily appropriate without being intimidating to the tykes: a series of Victorian era mansions, populated by caretakers in period costume. Enjoy! Children 12 and under may come in costume and trick-or-treat from house to house. Halloween treats will be available from 4 p.m. to 7:00 p.m. Admission price is $5 for Adults and $2 for children 6 to 12. Children under 6 are free of charge. 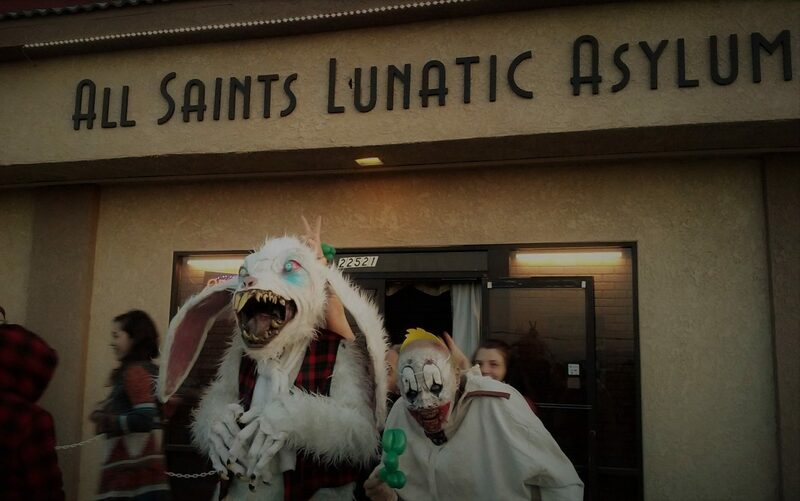 Click here to find other Halloween haunts for children.